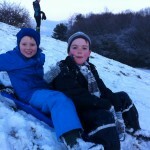 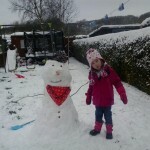 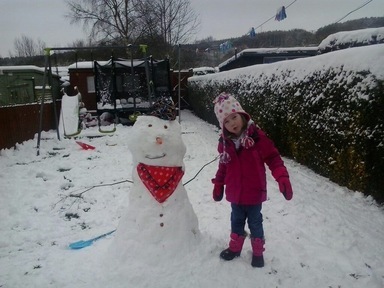 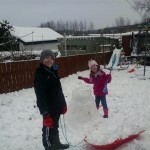 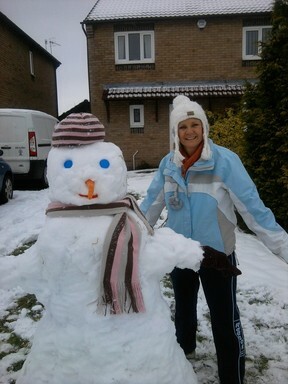 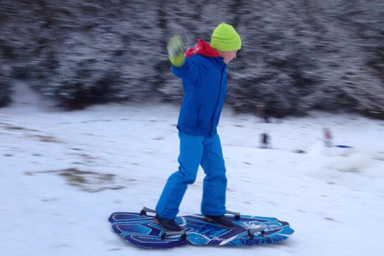 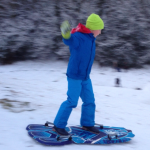 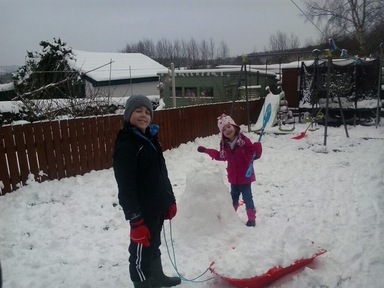 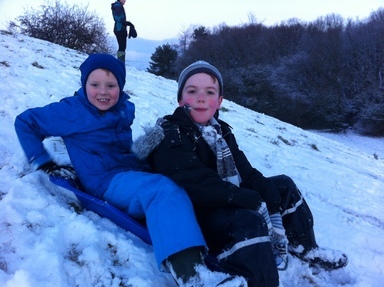 Have you been making the most of the snow like Mrs Newbegin? 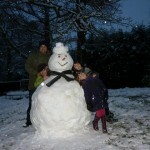 Send your pics to af.highspen@gmail.com and we’ll add them to the website. 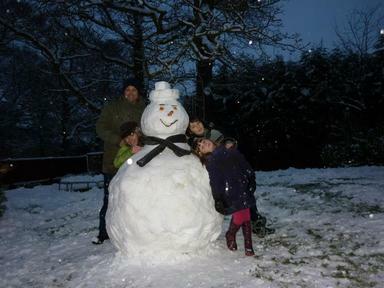 Put your wellies on in the morning! 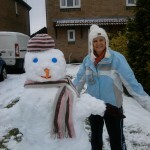 Here is the chez Firth effort – think Hannah had had enough!